New Deadpool Posters Drop! The Cheeky Ryan Reynolds Marvel Film Drops Feb 12! 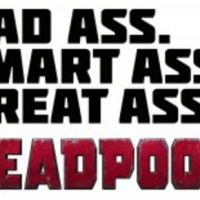 Deadpool the newest Marvel teamup with FOX hits theaters on Feb. 12 and judging by the newest poster… I’m thinking they are going to get this one right. I just love these cheeky posters! They look awesome and have that sardonic edge that Deadpool is known for. 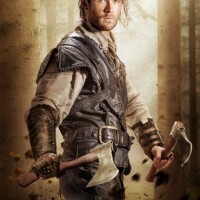 4 New Character Posters For The Huntsman! Chris Hemsworth! Jessica Chastain! Emily Blunt! And More! 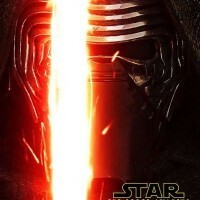 New Star Wars: The Force Awakens Character Posters! Princess Leia! Han Solo! Kylo Ren! And More! New Ant-Man Poster Has Been Revealed! The Paul Rudd Small-Hero Movie Hits Theaters July 17! 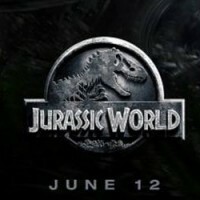 New Jurassic World Character Posters! 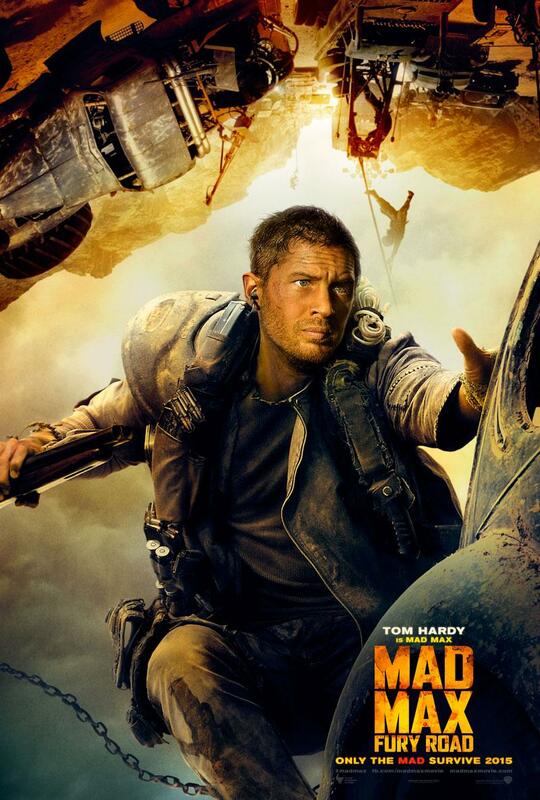 Chris Pratt And Bryce Dallas Howard Battle Giant Dinosaurs… Pass The Popcorn! 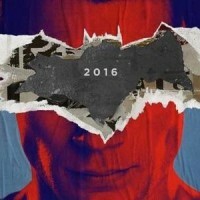 Batman v Superman: Dawn of Justice Teaser Posters! Henry Cavill And Ben Affleck Goodness! 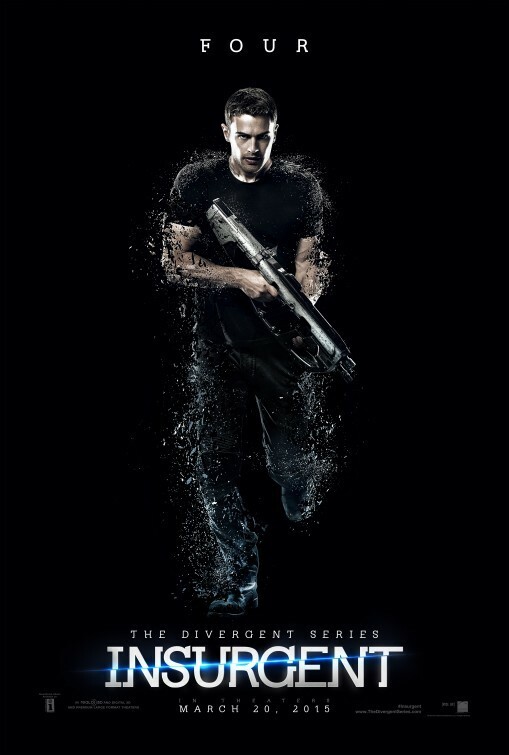 8 New Insurgent Character Posters! The Divergent Sequel Is Hitting Theaters In March! Contest! Disney Movies at NYCC! Big Hero 6! Tomorrowland! 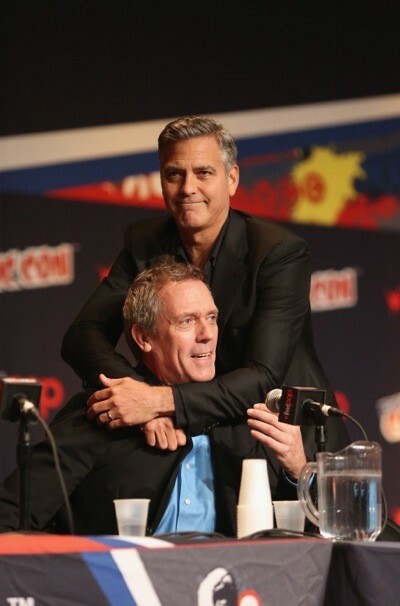 Hugh Laurie! George Clooney! Win an Exclusive Disney Tomorrowland Pin! 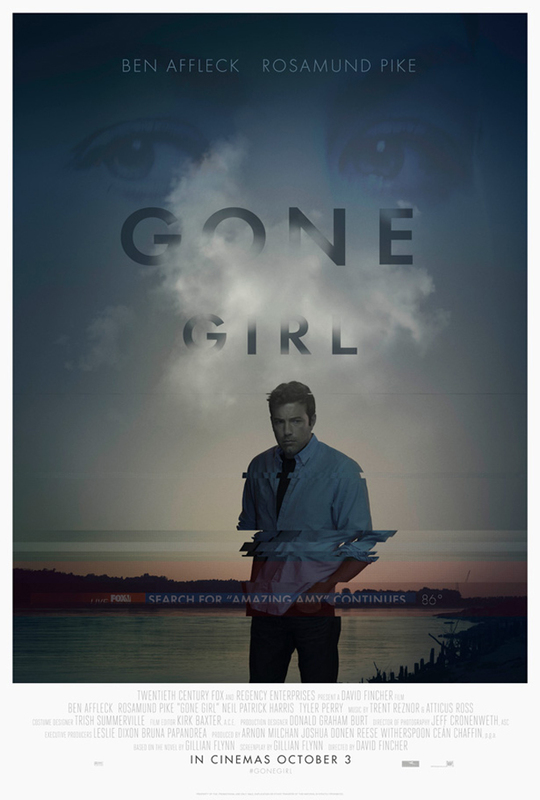 2 New Gone Girl Posters Have Been Released! 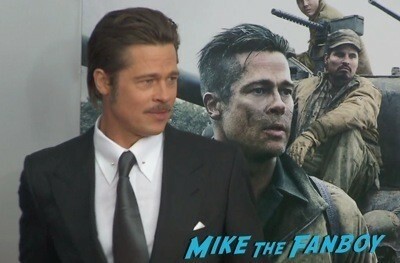 The New David Fincher And Ben Affleck Film hits Theaters October 3! 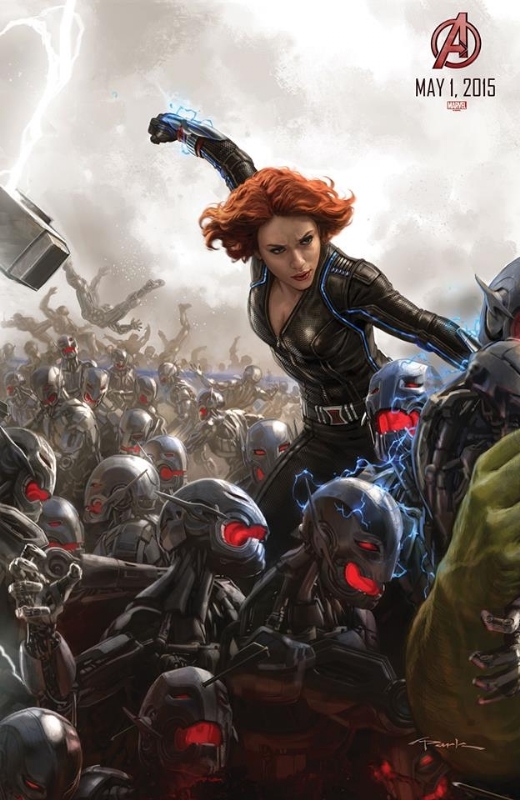 Marvel Reveals More Avengers: Age of Ultron Concept Art Posters At Comic Con! Black Widow! Captain America!